When choosing the right dentist for your child, it is best to choose a pediatric dentist, rather than a general practice. 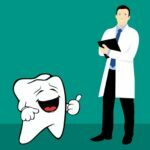 Pediatric dentists specialize in dental care for kids and are specifically qualified to treat the unique dental needs of children ranging from infants to teens, including those with special needs. Here are some reasons to consider a pediatric dentist as your child’s dental care provider. They have more training than general dentists. 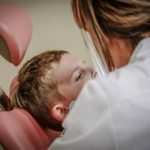 After finishing four years of dental school, pediatric dentists are required to complete two to three years of additional pediatric training that is geared toward caring for a child’s teeth and unique dental issues. 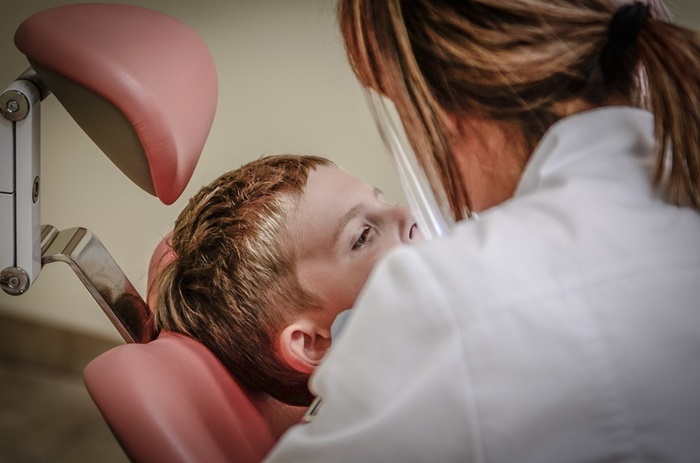 Because pediatric dentists are experts in caring for children, they are better equipped to handle the specific problems that kids face, like cavities, decay, wisdom teeth extraction in teens, and even common behavioral challenges, such as fear of the dentist. They focus on preventive care. Starting with the first visit, pediatric dentists emphasize the importance of early preventive care and help encourage a lifetime of great oral health for kids. Through early and regular oral exams, many dental issues in kids can be detected and treated before they advance to more serious problems, saving parents time and money down the road. As part of their focus on preventive care, pediatric dentists educate parents and kids on the proper ways for children to brush and floss their teeth along with advice on tooth-friendly nutrition and breaking bad habits, like thumb sucking. They create kid-friendly environments to make dentistry fun. Pediatric dental offices are designed with the comfort of children in mind. While adult dental offices may feel intimidating to a child, pediatric waiting areas and exam rooms often feature colorful decor, child-sized furniture, and fun games or activities to help kids feel at ease the minute they walk through the door. When children are greeted by a friendly staff and an inviting office setting, it sets the tone for a positive, safe and relaxed appointment every time they visit the dentist. They are skilled to ease dental fears in children. Many adults who are afraid of the dentist can trace their fears all the way back to childhood. For this reason, pediatric dentists strive to create a positive, calm experience for children so that they not only look forward to visiting the dentist, but desire to take care of their teeth throughout their lives. Pediatric dentists and their staff do this by establishing trusted relationships with their young patients at an early age. They are highly skilled at communicating with children of all ages and treat young patients in ways that make them feel comfortable during procedures. For younger children, this may include a lot of hands-on explanations and “show-and-tell” techniques to help kids become comfortable with unfamiliar sights, sounds and smells at the dental office. Planning your child’s first visit to the dentist. According to the American Dental Association, a child’s first trip to the dentist should occur approximately six months after his or her first tooth erupts and no later than the child’s first birthday. Children should visit their dentist every six months for preventive cleanings and exams, or more frequently if recommended by the pediatric dentist, to treat developing dental concerns. The main purpose of the first appointment is to get to know the dentist, which sets the stage for future, positive visits for your child. At the initial appointment, parents can discuss questions and concerns about their child’s dental health. In addition to a thorough exam and cleaning, pediatric dentists will look for signs of decay, provide information about developmental milestones, and demonstrate how to prevent cavities through good oral hygiene practices at home. Pediatric dentists offer a specialized focus on children that most general dentists are not equipped to provide. Ultimately, the best dentist for your child will be one who is highly educated and knowledgeable about dental health for kids and who makes your child feel comfortable during treatment. With the right partner for dental health, you can feel confident that your child is on the best path to a lifetime of good oral health. Author bio: Dr. Sheila Harris is Owner of Natomas Crossing Dental Care in Sacramento, California. Dr. Harris graduated from Northwestern University School of Dentistry and has been a licensed dentist since 2000. 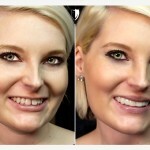 She is a proud member of several dental organizations and has been one of the top general dentists in Sacramento for the past five years. 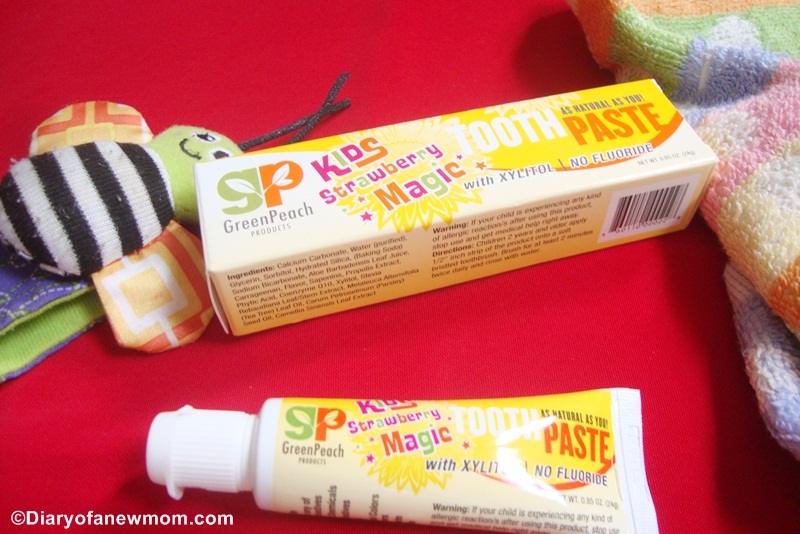 Youth Protective Gear: Sports mouth guard or dental mouth guard? This is great information! I did not know that pediatric dentists had so much extra training. I will definitely have to look into that when my little guy is ready to go. I have been going back and forth between finding a pediatric dentist and just taking him to my dentist! Thanks for all the info, I'll look into a good pediatric dentist around here again! A pediatric dentist will make the dentist visit more enjoyable for kids.Hope you will find one in your area. I didn't know that there is such thing as a pediatric dentist. I thought they are all the same. I hope I can find one in our area. My daughter will surely feel good with a pediatric dentist checking her teeth. Hope you will find a pediatric dentist in your area.. 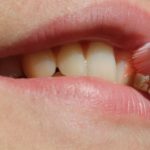 I've been trying to figure out whether we should visit a pediatric dentist with my almost two year old so this article was very helpful! It is good to start dentist visit in early childhood.Kids will love their visits then. I brought my one-year old daughter to a general dentist and she did not enjoy the experience. I have already scheduled a visit to a pedia dentist because I just recently understood the importance of seeing one early. I hope by then my daughter will enjoy the experience and would love her dentist. I really would want the best dental health for my baby. Absolutely! Preventive care and good oral hygiene are so important. Hmm, I wonder if we have these in the UK, I didn't know that was a thing! My three year old hates going to the general dentist, I think it can be quite scary. This is so damn important to be there and be able to make your child go see the right pediatric dentist, because dentist are not usually trained to understand those kind of issues. My bf is training for this and she's working so damn hard to be able to be the best tho!